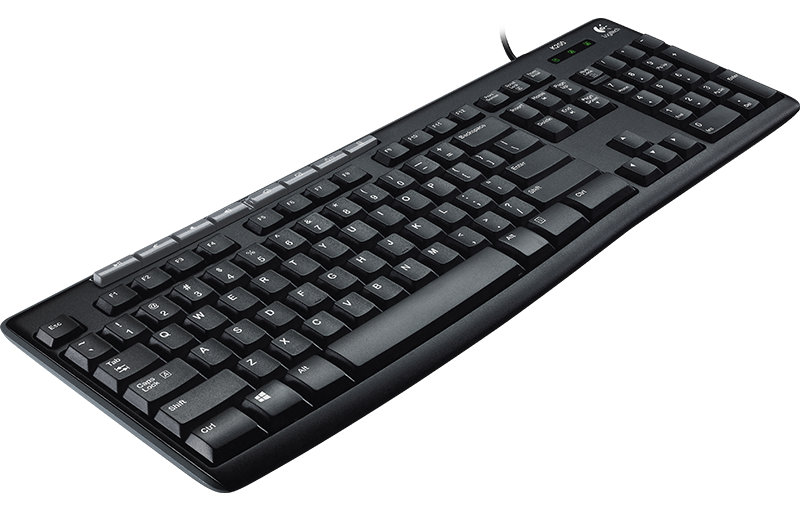 Full-size, value USB keyboard with eight hot keys and a durable design. 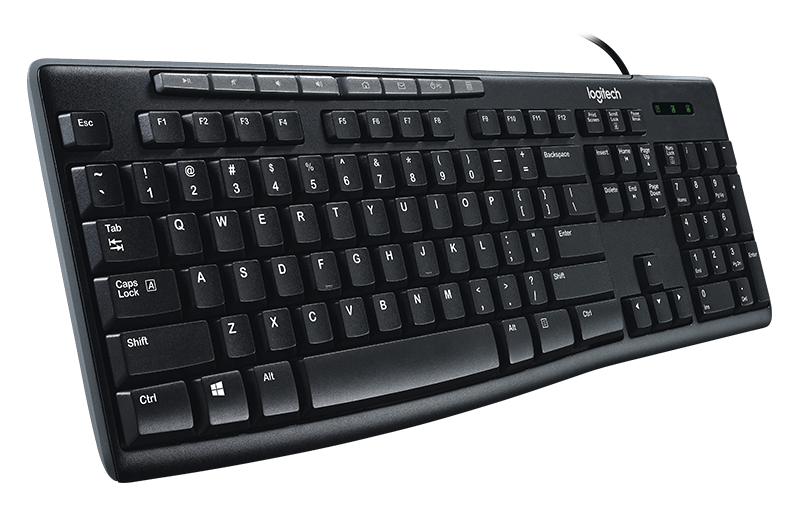 With the Logitech Media Keyboard K200, you can play music, change the volume or go to the Web—instantly. 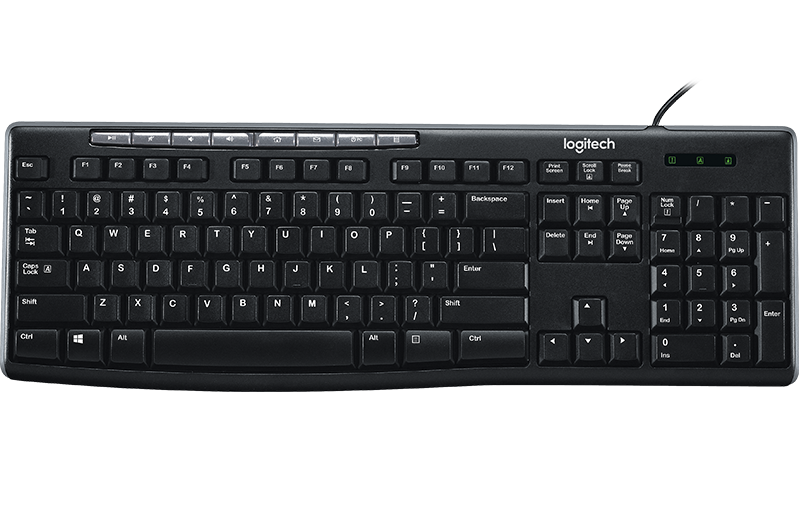 You can get more done in less time with eight hot keys that give you fast access to the things you do most. 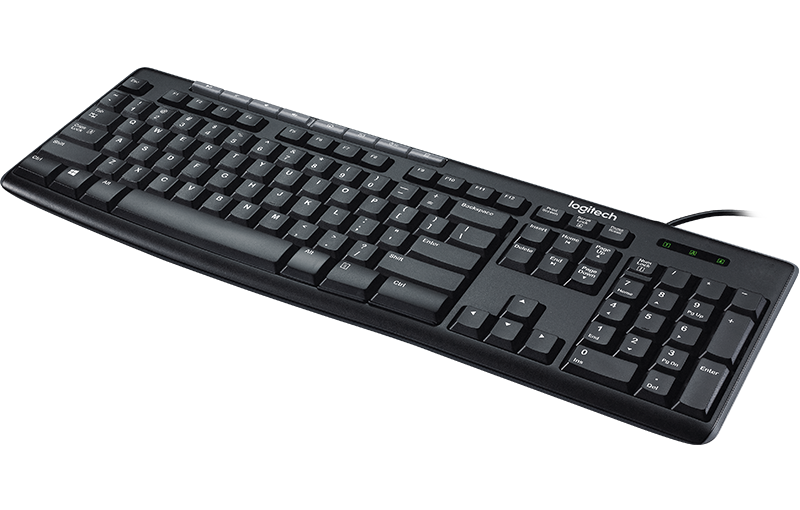 Simple setup saves you time and resources—you just plug it into a USB port and start using it. 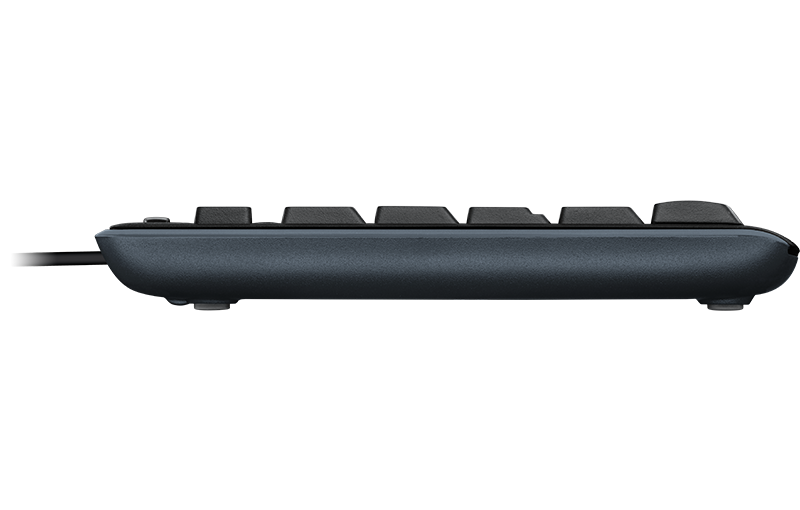 Even the hot keys work right out of the box without software.